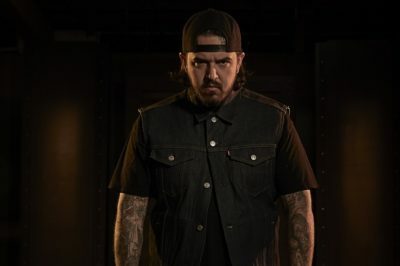 Check out what Ink Master winner Tony Medellin had to say about his season, working with Cleen Rock One, and more. In this Survivor: David vs. Goliath interview, Alison Raybould reflects on finishing this season in fifth place. 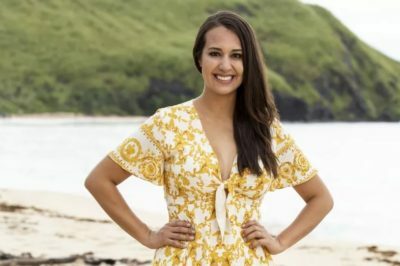 In this Survivor: David vs. Goliath interview, Kara Kay talks about her fire-making challenge exit and her social game. 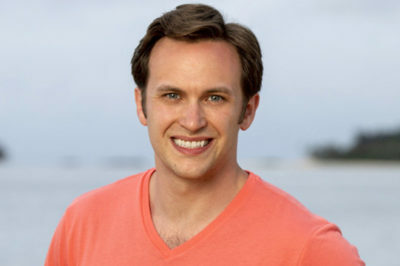 Survivor: David vs. Goliath interview: Did Mike White really want Nick out at final five? 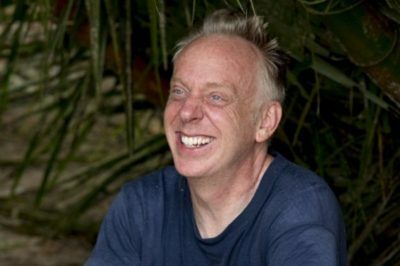 In this Survivor: David vs. Goliath interview, Mike White discussing finishing in second place and some of his gameplay. 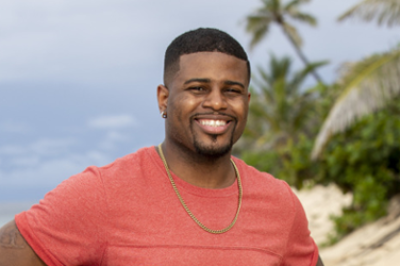 In this Survivor interview, Nick Wilson discusses his big win, and if he needed to win those immunity challenges to stay alive. 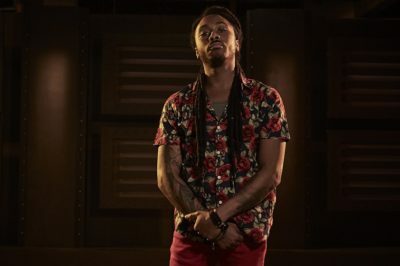 In this new Ink Master interview Tim Stafford talks about being eliminated, working on Team Christian Buckingham, and more. 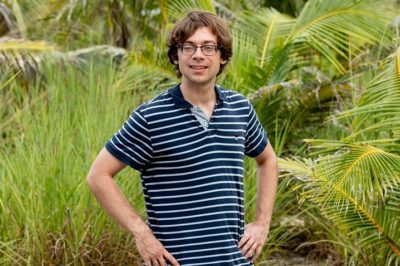 In this Survivor: David vs. Goliath interview Christian Hubicki discusses how he found himself an unlikely big target for most of the post-merge game. 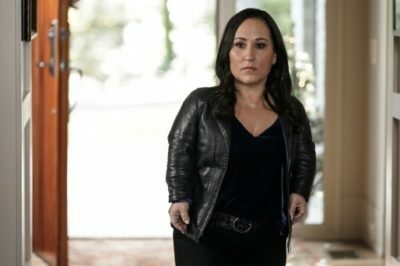 In this MacGyver interview Meredith Eaton details Matty Webber’s heartbreaking story and what scenes especially stand out to her.